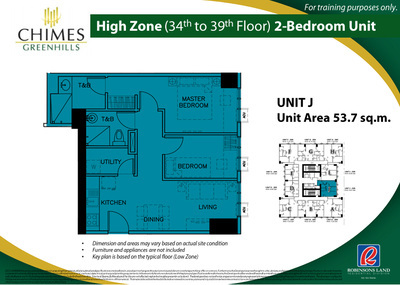 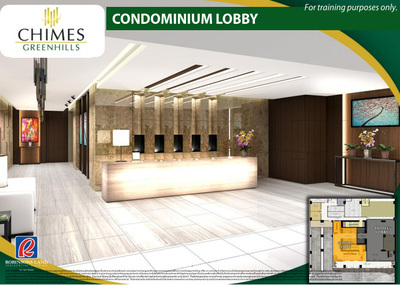 Chimes Greenhills is a distinctive mixed-use residential condominium located along Annapolis Street in Greenhills, San Juan. As the first project of Robinsons Land Corporation in San Juan, this 40-story development, complemented by a Summit Hotel, is set to be the benchmark project of affordable affluence. 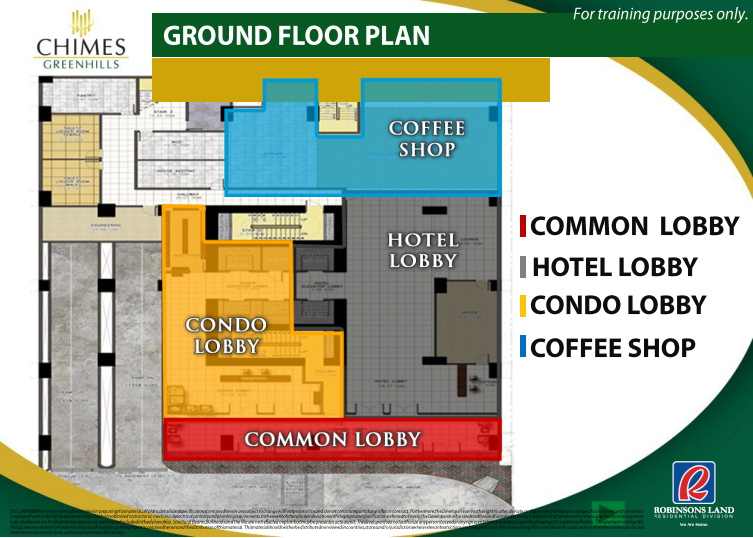 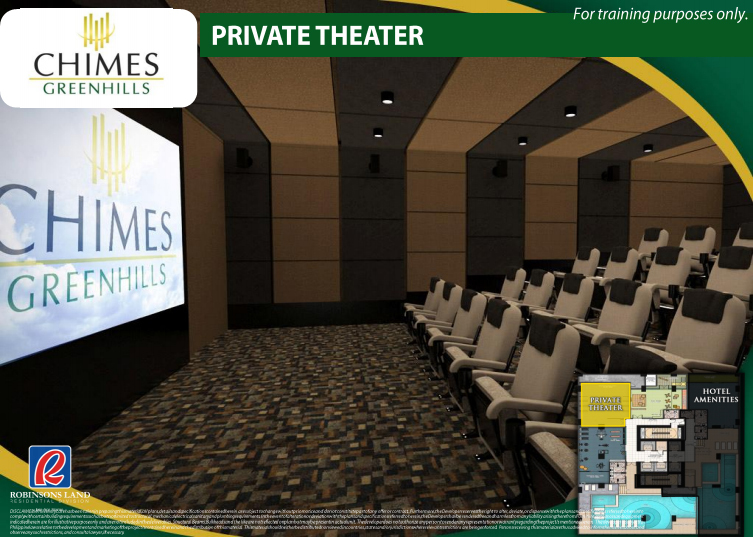 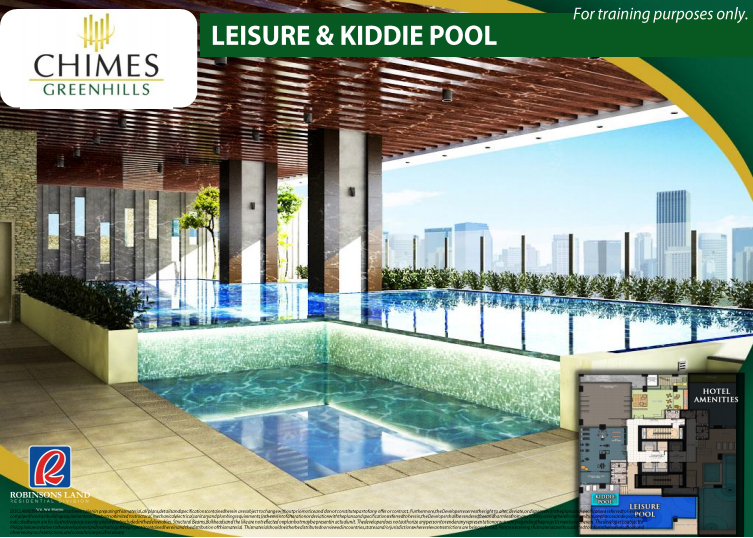 Chimes Greenhills will rise in between Platinum 1000 and Wilshire Plaza Condominium in San Juan. 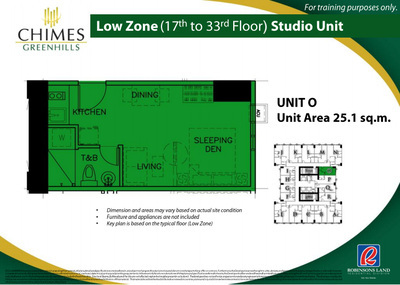 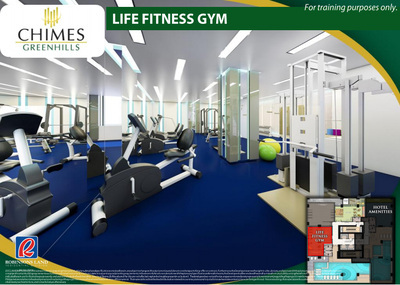 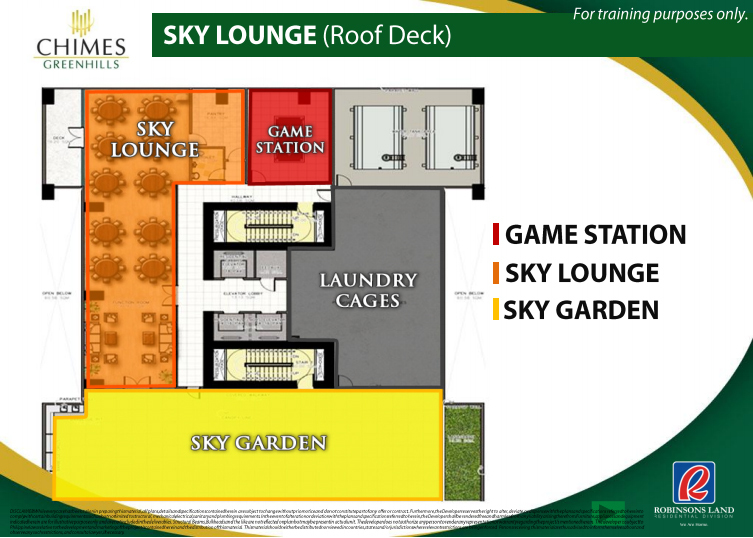 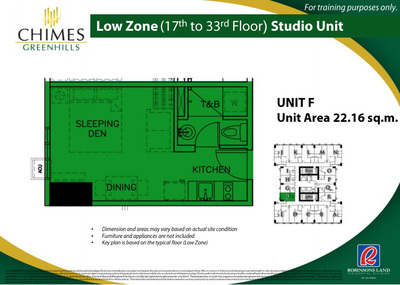 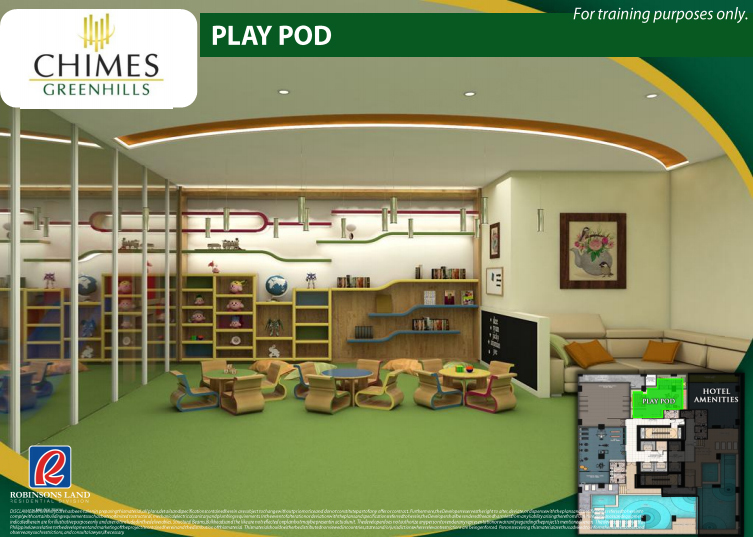 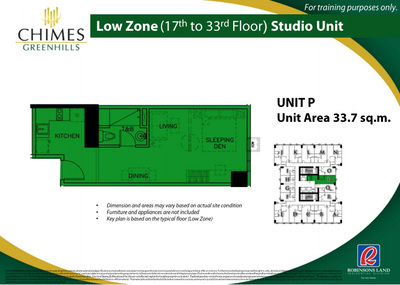 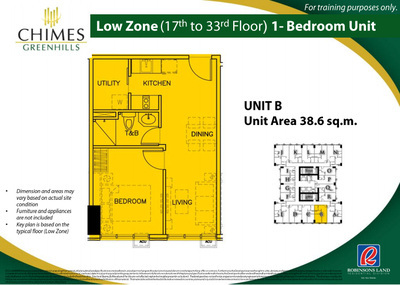 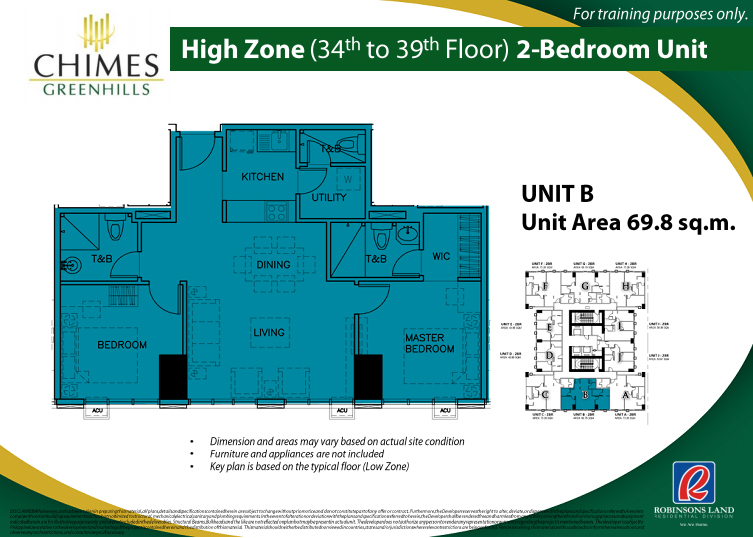 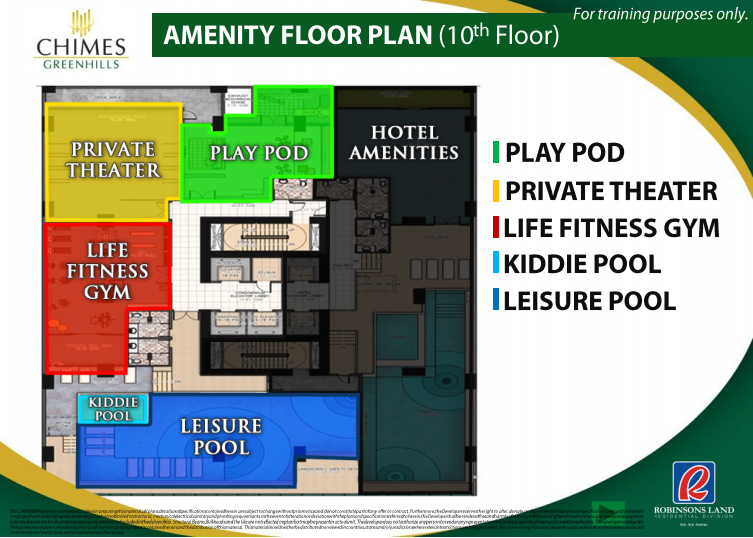 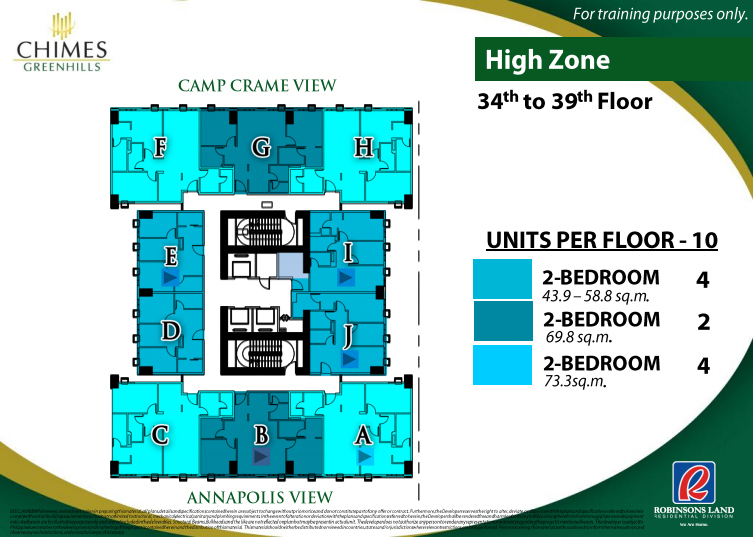 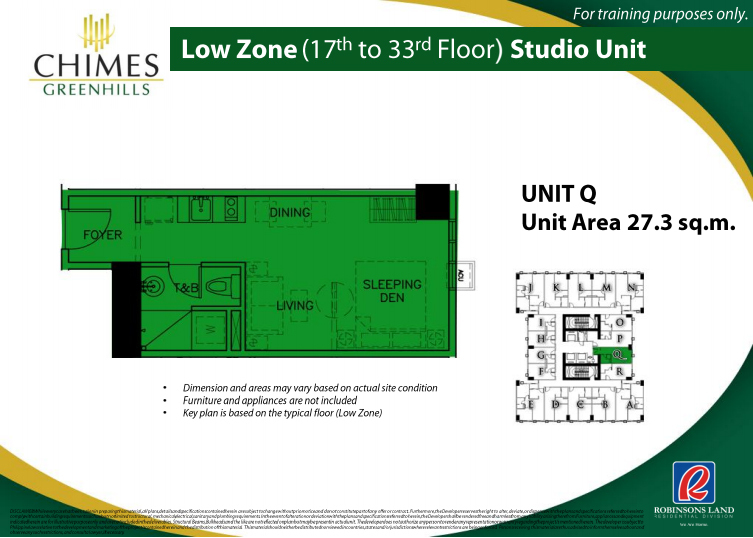 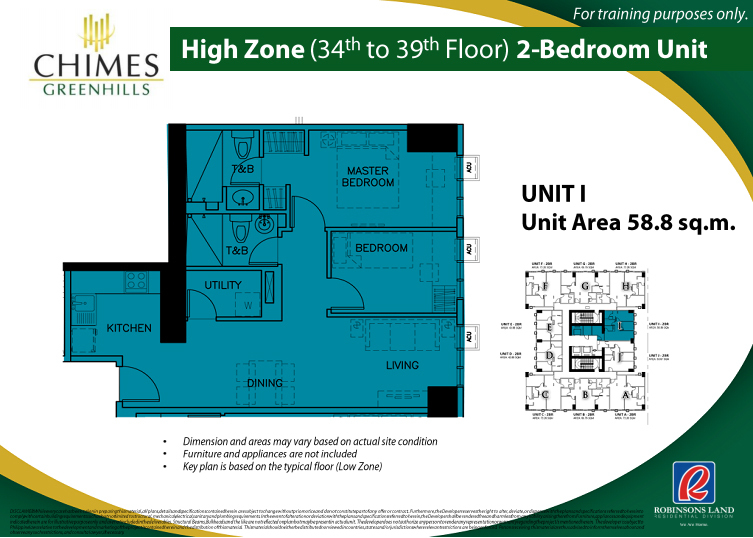 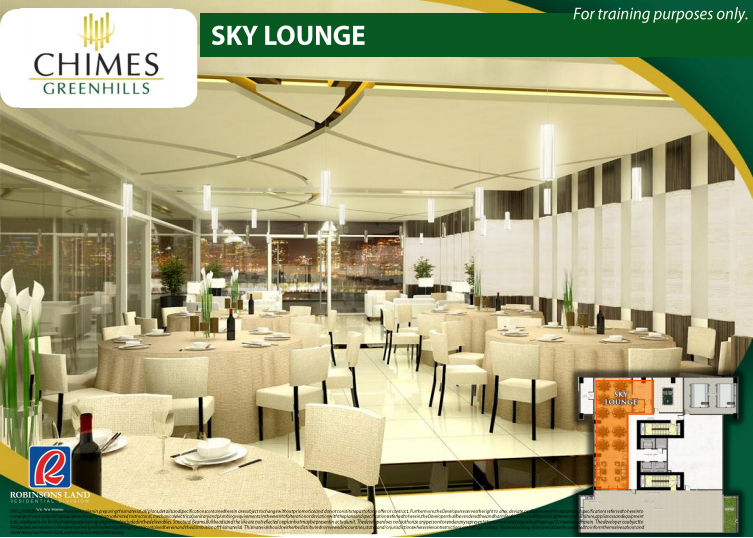 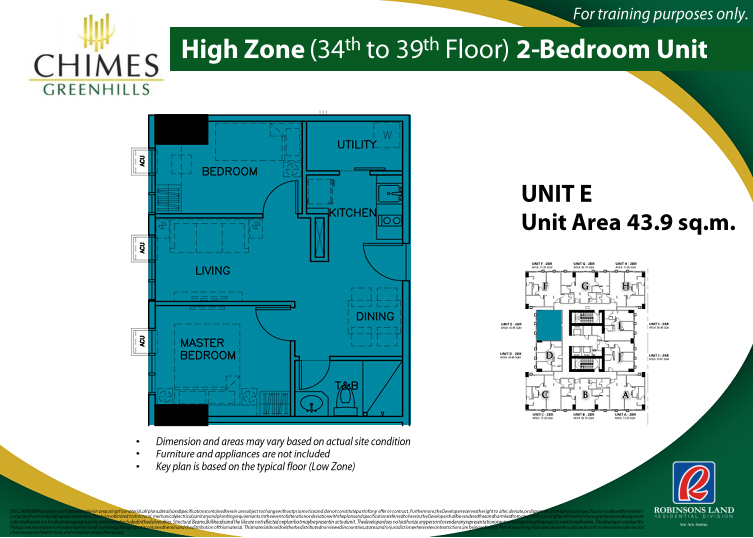 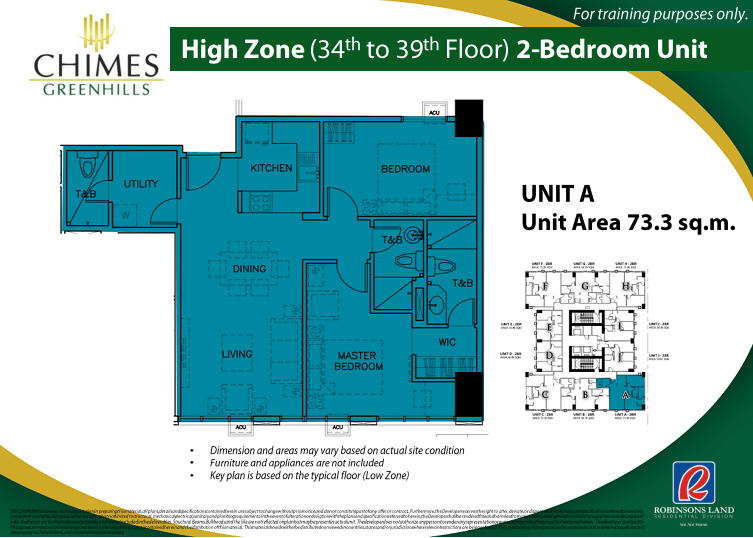 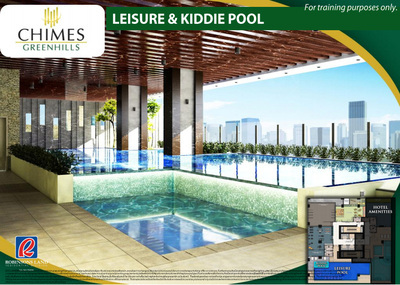 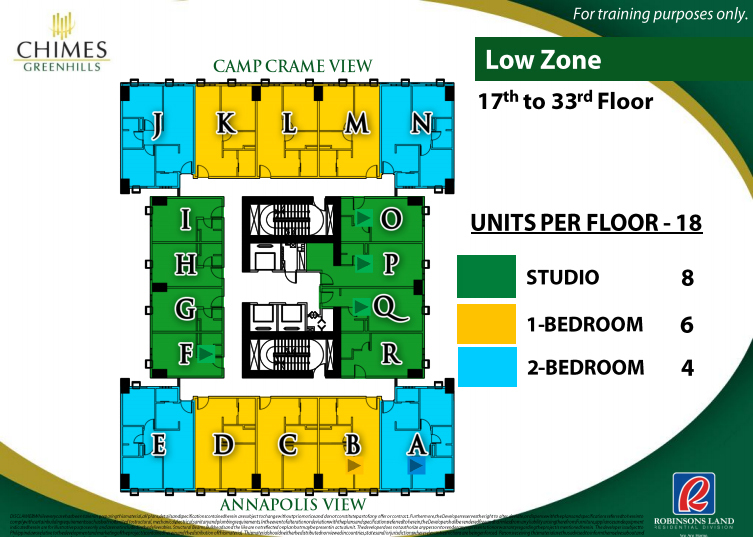 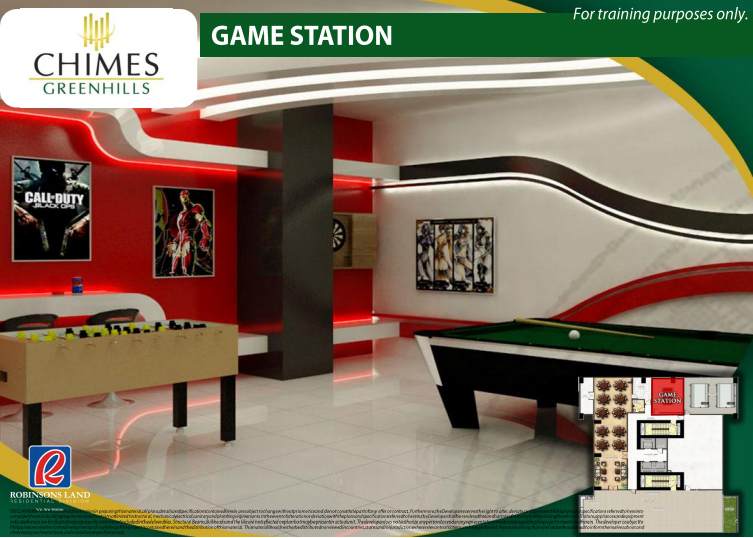 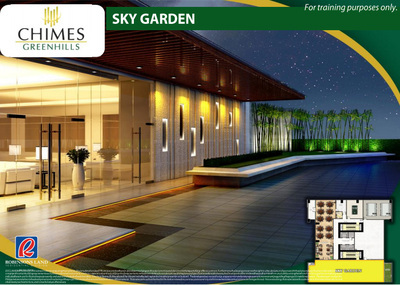 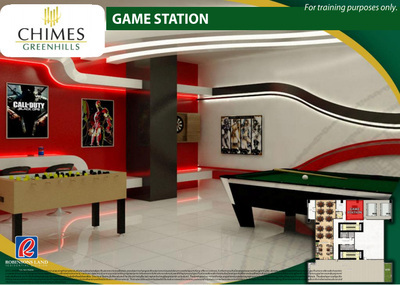 Chimes Greenhills comes with a variety of Lifestyle amenities which will make Life easy as it can be. 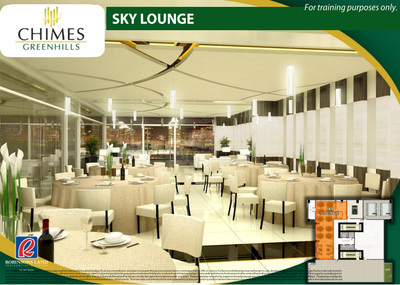 Whatever your tastes in life, you'll find at home at this prestige place of yours. 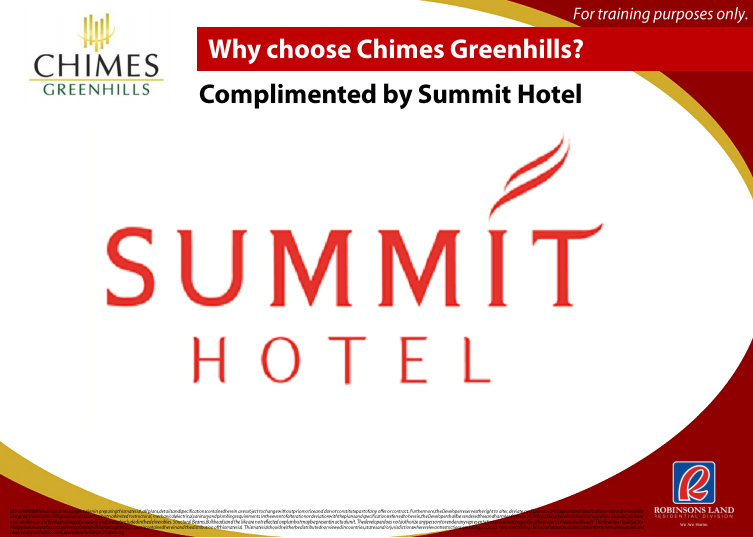 Happy CHIMES Day!